Ireland's silver medal winning hockey team have arrived home. Their plane touched down in Dublin Airport this lunchtime. A civic reception will be held in Dublin's Dame Street this afternoon. 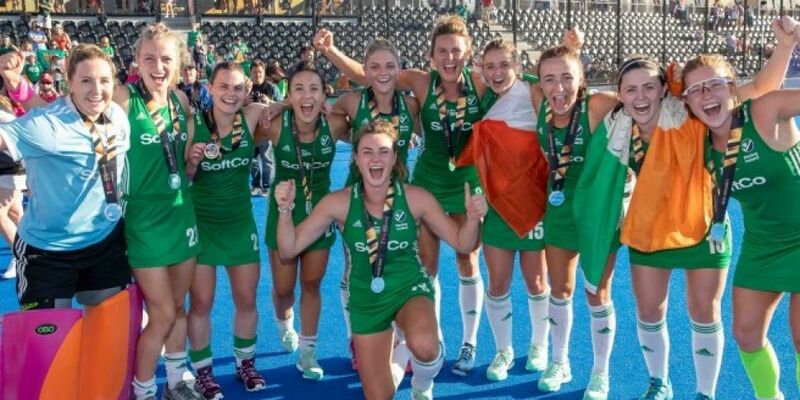 Taoiseach Leo Varadkar says the Irish Women's hockey team has inspired the country, after they won silver medals at the Hockey World Cup Final in London. President Michael D Higgins says it's a 'fantastic accomplishment' and Sports Minister Shane Ross says it is 'an historic achievement'.